Bulova 1973 Sea King "GE"
All stainless case, dated N1, #3150; blue and black dial with white and red accents; Swiss 11AN 17-jewel movement, manual-wind, dated N3; band is not original. 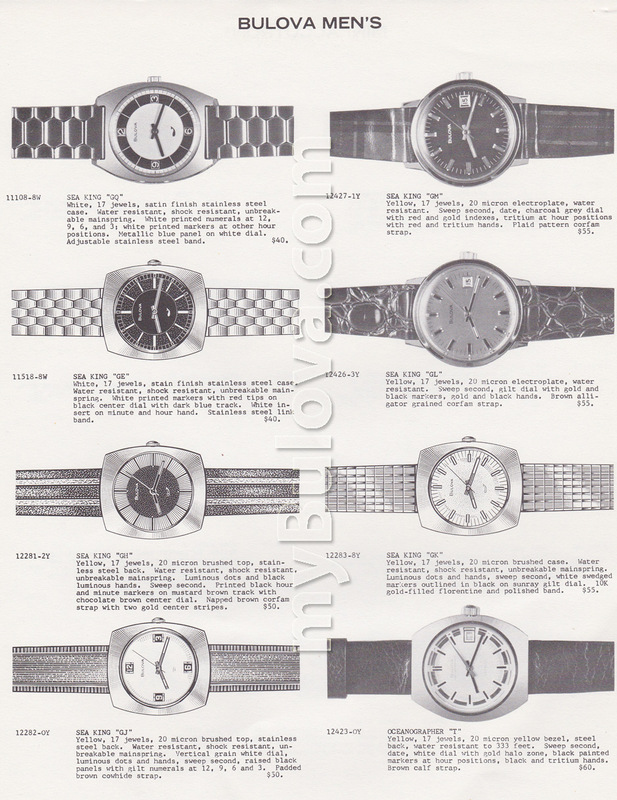 I like these big stainless steel cases from the 70's. Great looking dial too, nice work Ken. 1973 Bulova Sea King "GE"
Wow so pristine, very nice.